The South End Business Alliance (SEBA), which originated in 1978, uses the power of collaboration to support, strengthen and unify South End businesses, artists and non-profit organizations, while celebrating and promoting our neighborhood's rich diversity and history. • Expand the economic vitality of the South End through cross-marketing, resource-sharing and collective business growth. • Serve as a hub for information and participation in for-profit and non-profit South End-related activities, and promote the neighborhood as a unique destination, through our website, social media and other means. 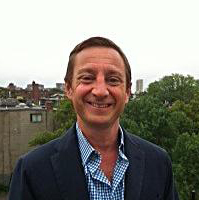 As a veteran "South Ender" and senior sales associate with Gibson Sothebys for the past 25 years, Ted Pietras has extensive knowledge of Boston and its real estate environment. Ted is consistently among the top producers at Gibson Sothebys and has received state and national recognition for his outstanding sales achievement. Ted works to improving neighborhood conditions and helping to maintain and increase the value of real estate in Boston. Past President of SEBA. 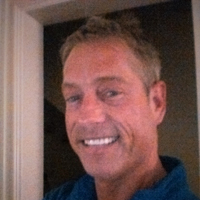 Richard is a Certified Public Accountant licensed in Georgia, Florida, and Massachusetts and has been self-employed for more than 15 years. In 2013, Richard relocated to the Back Bay/South End section of Boston. He brings his expertise in assisting small businesses and their owners to the SEBA team and his past experience includes teaching seminars in conjunction with Georgia State University’s Small Business Development Center as part of their “7 Steps to Start Your Own Business” series. 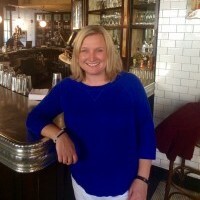 Alyssa Daigle Scheonfeld is the founder of Bites of Boston Food Tours and currently serves as the CEO (Culinary Experience Officer) – for the Sweet and Savory South End Tour. A Massachusetts native with a passion for all things food, culture and urban community, Alyssa has found her bliss in guiding locals and visitors through one of Boston’s most historic and tasty neighborhoods. She currently serves on the Event Committee for the SEBA board, which she joined in 2015. Eve Ward spent 15 years in management roles for Fidelity Investments which enabled Eve to move around the world, with residences in London, Germany, India, South Korea, and Hong Kong. As a result, Eve has experienced all the challenges, as well as the pleasures, that typically go hand-in-hand with the relocation experience. After settling in the South End, Eve founded Bond & Des Voeux to offer clients a relocation service that’s dedicated to helping clients and their families fully settle in to their new city or neighborhood by going beyond the logistics of unpacking boxes but also offering an ongoing lifestyle concierge service to help clients with their personal needs. 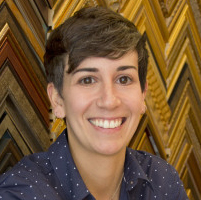 Amanda opened her custom framing shop Around the Corner in 2009. Dedicated to creativity in the framing industry, Around the Corner offers the largest selection of mouldings and museum quality materials in Boston. Consultations, curating and installation have become integral parts of Around the Corner's full service standards. After joining the South End Business Alliance in 2010 Amanda became an active participant in meetings between SEBA and Washington Gateway Main Streets. Robin Johnson specializes in community banking as the AVP Branch Manager at Hingham Institution for Savings. An upstate New York native, she relocated to the Boston area in 2010. 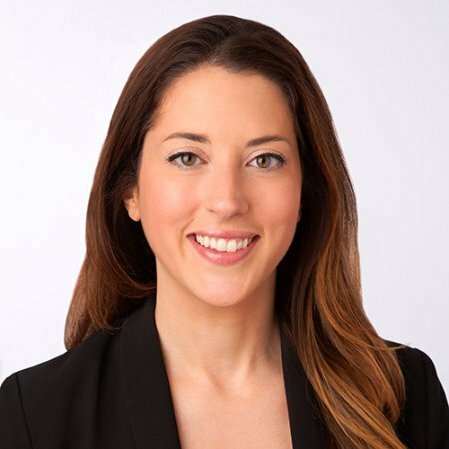 Robin brings her expertise and passion for collaborating with residents and small businesses of the South End to achieve their financial goals. She has partnered with United South End Settlements and Washington Gateway and joined the SEBA board of directors in 2015 where she serves on the Events Committee. 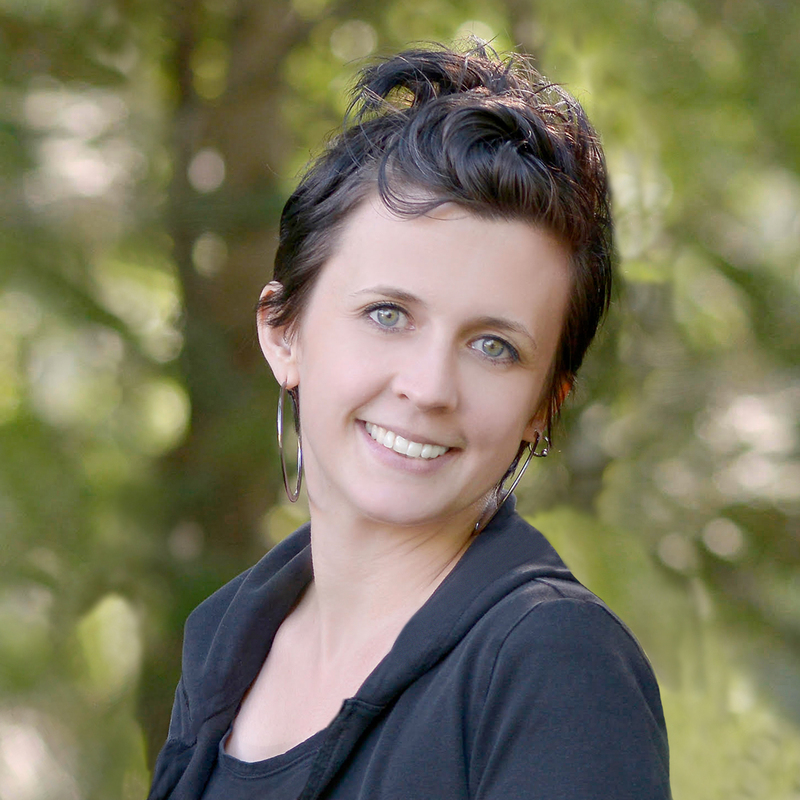 Kristi Keefe is the Chief of Staff at The Boston Center for the Arts (BCA), a not-for-profit performing and visual arts campus that supports working artists to create, perform and exhibit new works; develops new audiences; and connects the arts to community. Over the past 13 years at the BCA, Kristi has developed and implemented earned revenue initiatives, overseen facilities operations and produced events that were designed to build and strengthen relationships between the Boston Center for the Arts, its South End neighbors and the diverse citizens of Greater Boston. She joined the SEBA Board of Directors in 2014 and currently serves on the Events Committee. Cindy is an avid equestrian, long time South End resident and founder of Laidlaw Group, the SOWA based integrated marketing communications firm. Laidlaw Group provides Advertising, Design, Marketing, Web, Social Influence Marketing (SIM), Search Engine Optimization (SEO), eCommerce and Google AdWords management to an international client base. 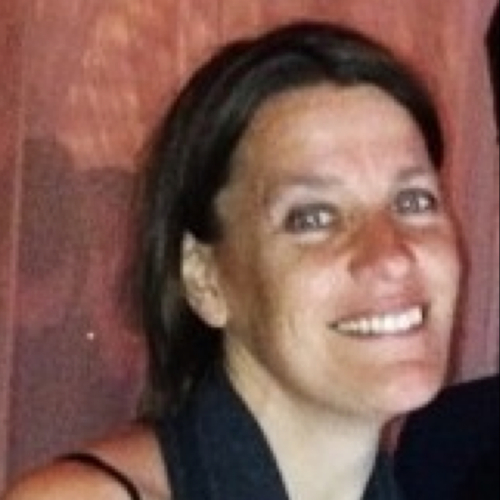 As an undergraduate at Russell Sage College, Cindy studied at The Alliance Français, Paris, France; The University of Vienna, Vienna, Austria; The American University in Amsterdam, Amsterdam, Holland; and the Université de Montréal, Montréal, Canada. 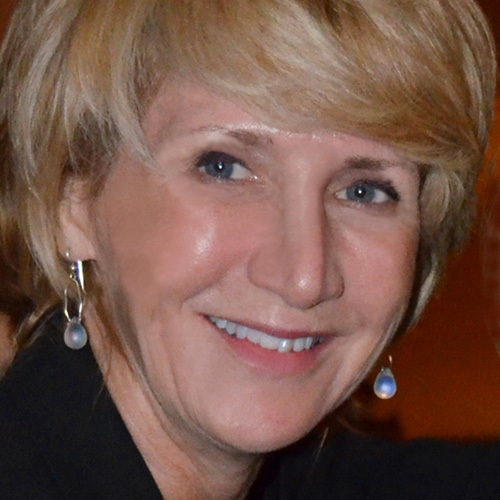 Cindy has served on the SEBA Board of Directors since 2013. John, who is originally from Kentucky, recently accepted the role of community outreach liaison for the 2016 SEBA Board of Directors. 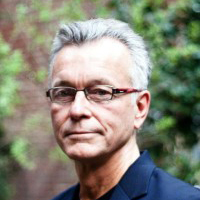 John brings over 25 years of experience living and working in the South End. He has previously worked in community banking, academic medical healthcare and financial management. His efforts in bridging the numerous social, civic and business organizations make him an ideal director to further introduce SEBA to our neighbors while encouraging relationship building between SEBA and representatives of the South End Forum and its affiliated neighborhood associations.